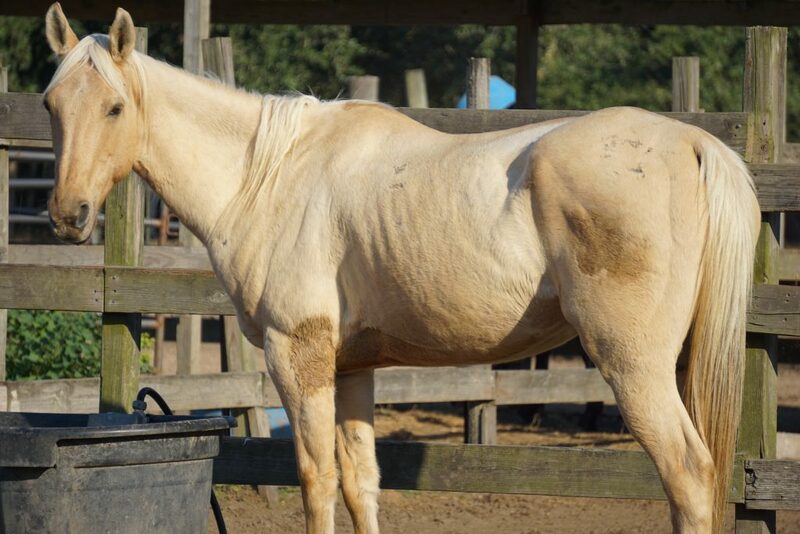 Oberon is a handsome palomino! He is rideable and could be a good match for an intermediate rider. We will update his page as we have more info!